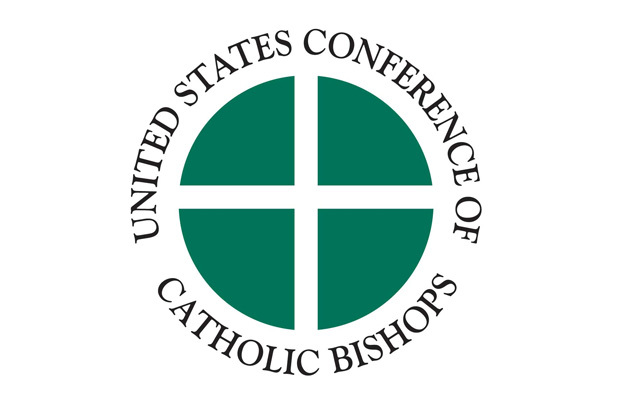 WASHINGTON—Cardinal Daniel N. DiNardo of Galveston-Houston, President of the United States Conference of Catholic Bishops, is hosting a series of meetings this week responding to the broader issue of safe environments within the Church. An update will be offered upon their conclusion. In response to today's Pennsylvania grand jury report, Cardinal DiNardo joins Bishop Timothy L. Doherty of Lafayette in Indiana, in issuing the following joint statement. Bishop Doherty is Chairman for the USCCB's Committee for the Protection of Children and Young People. "The report of the Pennsylvania grand jury again illustrates the pain of those who have been victims of the crime of sexual abuse by individual members of our clergy, and by those who shielded abusers and so facilitated an evil that continued for years or even decades. We are grateful for the courage of the people who aided the investigation by sharing their personal stories of abuse. As a body of bishops, we are shamed by and sorry for the sins and omissions by Catholic priests and Catholic bishops. We pray that all survivors of sexual abuse find healing, comfort and strength in God's loving presence as the Church pledges to continue to restore trust through accompaniment, communion, accountability and justice."